Sand washing machine technology has a very stable market base: sand washing machine is growing to be more professional, technical. 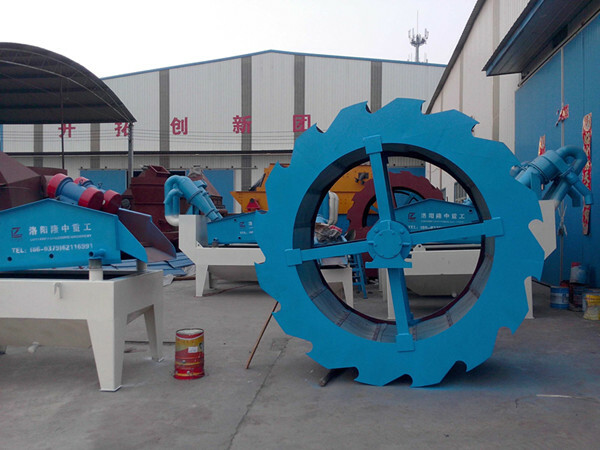 Technology and innovation as the goal of enterprise development.The company invested a lot of funds for research and development, the introduction of sand washing machine technology leading quality has a very stable market base. Wheel sand washer is applicable to all kinds of engineering construction industry, is a good helperthe construction industry.Wheel sand washer in the sand washing work the return sand quantity means the quantity of Wheel sand washer washing out, so the amount of return sand from sand washeris equal to sand washing machine production. The machine has the advantages of simple structure, large workload, wear well, low cost, convenient maintenance and so on. The sand after cleaning is the construction, highway, cement and other manufacturers of prefabricated components, such as the ideal material. Previous：Do you know sand recycle machine? Next：How to choose a good gravel screen mesh?